Chinese smartphone brand Xiaomi is all set to unveil an Android Go smartphone in India today at an event in New Delhi. Dubbed Redmi Go smartphone, the handset was launched in January this year, but so far, it is only available in select countries. Xiaomi will be unveiling the Redmi Go device for Indian users at 12 pm IST today. Redmi Go launch in India: How to watch live stream? Xiaomi will be starting the Redmi Go launch event at 12 pm IST today. If you wish to watch the launch event, you can log on to Xiaomi India’s YouTube channel or the dedicated microsite on Mi.com. Redmi Go is speculated to be the company’s most affordable smartphone in the country so far, and considering its and Android Go device, the speculation may not be wrong. The Redmi Go handset was unveiled in Philippines at PHP 3,990, which is approximately Rs 5,200. With this, we can derive that the Redmi Go smartphone will be launched in Indian market in the under Rs 5,000 price bracket. 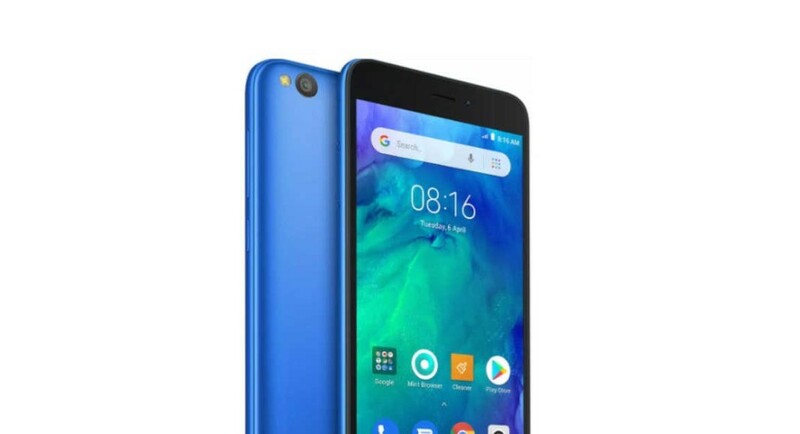 The Redmi Go smartphone runs Google’s Android Go, that has particularly been designed for handsets in the budget range. The Redmi Go smartphone comes with a 5-inch HD display that has an aspect ratio of 16:9 and a pixel density of 296ppi. Powered by quad-core Snapdragon 425 processor, Redmi Go smartphone comes with 1GB of RAM and has Adreno 308 GPU onboard. For imaging duties, the smartphone has an 8MP sensor on its back panel that has an f/2.0 aperture. For selfies and video calls, the handset houses a 5MP sensor that comes with an f/2.2 aperture. The smartphone is available in 8GB and 16GB of storage options and both can hold a microSD card of up to 128GB. The Redmi Go smartphone packs a 3,000mah battery and for connectivity, it comes with 4G LTE, Wi-Fi, Bluetooth v4.1, GPS, and a micro-USB port.